Multimeters from the renowned Thai manufacturer are equipped with large LCD displays with a bargraph and backlight. The instruments offer a variety of innovative features and functionalities that facilitate operation. 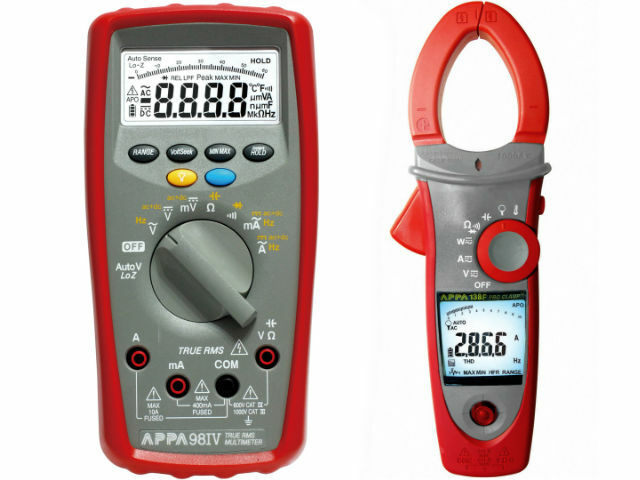 The multimeters comply with the CAT IV 600V safety standard. Due to their accuracy, measurement repetitiveness, high quality and resistance to falls, they can be used in difficult industrial applications. Resistant to falls from up to 1.5 m.
Resistant to falls from up to 1.2 m.